WORKSHOP ON TAKING CORRECTIVE ACTION AND FOLLOWUP ACTIONS IN CLOSING A NON-CONFORMITY 2019-03-22 (01 Day) 0900 h to 1600 h Expired ! වැඩ බිම තුල වෘත්තීය සෞඛ්‍ය සහ කාර්මික සුරක්ෂිතතාවය කළමණාකරණය පිළිබඳ පුහුණු පාඨමාලාව (සිංහල මාධ්‍යය) 2019-03-18 Expired ! Training Programme on Sustainable Consumption and Production (SCP) 2019-03-06 Expired ! 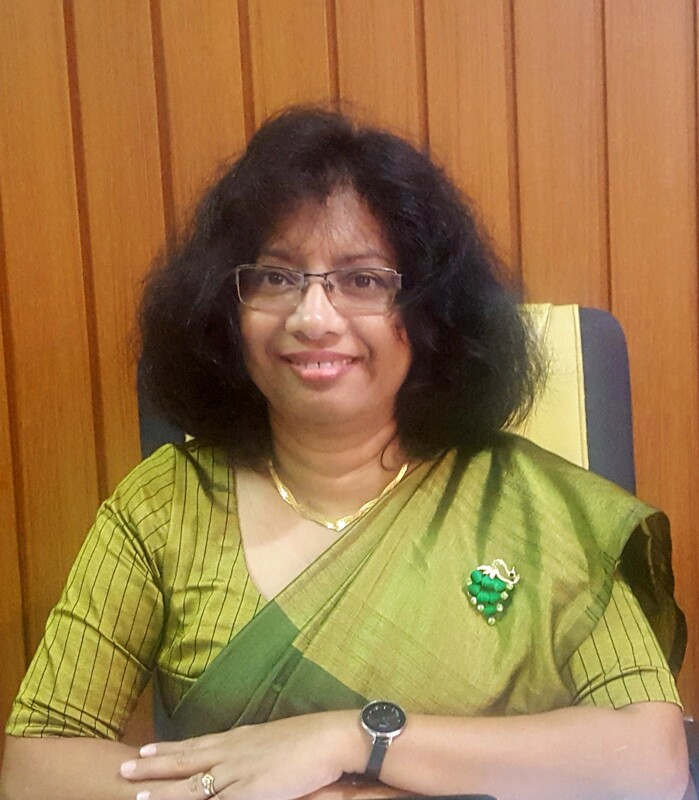 Training Programme on Criteria for Performance Excellence for Sri Lanka National Quality Awards (SLNQA) 2019-03-11 to 2019-03-12 (English Medium) Expired ! Training Programme on Food Hygiene (2019.03.11 and 2019.03.12) Expired ! Training Programme on Sustainable Consumption and Production (SCP) Expired ! WORKSHOP ON INTERNAL AUDITING FOR ISO 9001:2015 QUALITY MANAGEMENT SYSTEMS FROM 2019-03-13 TO 201-03-14 Expired ! Training Programme on Food Hygiene (2019-02-25 and 2019-02-26) Expired ! භාණ්ඩ හා සේවා වැඩි දියුණුව සදහා තත්ව පාලනය පිළිබද වැඩමුළුව 2019-02-20 සහ 2019-02-21 Expired ! Auditor/ Lead Auditor Course on ISO 14001:2015 Environmental Management Systems 2019-March Expired ! Certificate Course in Quality Management Expired !